(BPRW) Baldwin Based-Business Swirl Bliss Serving Up A Variety of Yogurt Flavors Year-Round | Press releases | Black PR Wire, Inc.
(Black PR Wire) Baldwin, New York - Swirl Bliss was founded in the Month of November in the calendar year of 2013. Swirl Bliss is a independently owned African American Business and operates a frozen yogurt shop, located in Baldwin, NY. Their assortment of yogurt flavors gives their customers the best of both worlds – a healthy treat that also satisfies their taste buds. 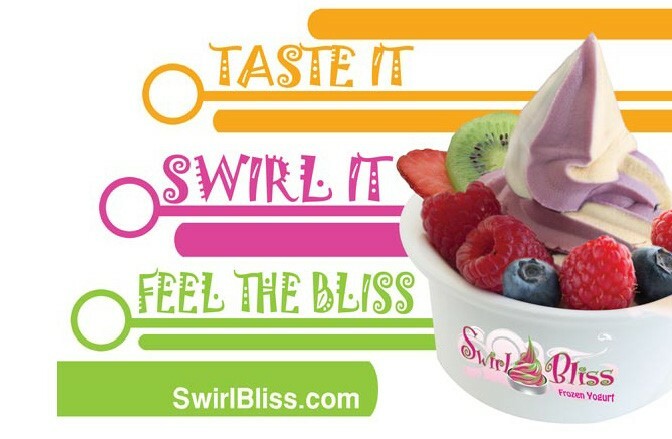 Swirl Bliss invites customers to join them in them tasting frenzy! Try Swirl Bliss’s non-dairy sorbets year-round, a smoothie on the way to work or a warm sultry cafe drink in the winter. Check us out on Facebook, Twitter, Instagram for updates, coupons, and fun new flavors. While customers fill their cup with the finest quality frozen yogurt, sorbet, and smoothies, we'll maintain our commitment to healthy alternative treats using world-class products. Swirl Bliss yogurt has one of the highest counts of live and active cultures, low-cholesterol and sugar-free options. Swirl Bliss offers a special fundraising program for non-for-profits to raise money to support their missions! Does your organization, club, or church need to raise some money? Enjoy the best Fro-Yo while you raise money for your organization. No car washing, door to door selling or candy sales! 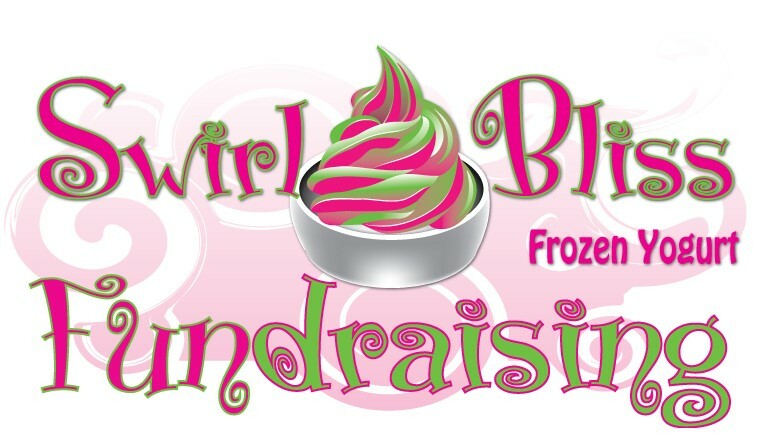 Have your organization’s fundraiser at Swirl Bliss. It's that easy!! Just fill out the online application under the events section at SwirlBliss.com. Please include the cause or organization you represent and your contact information. 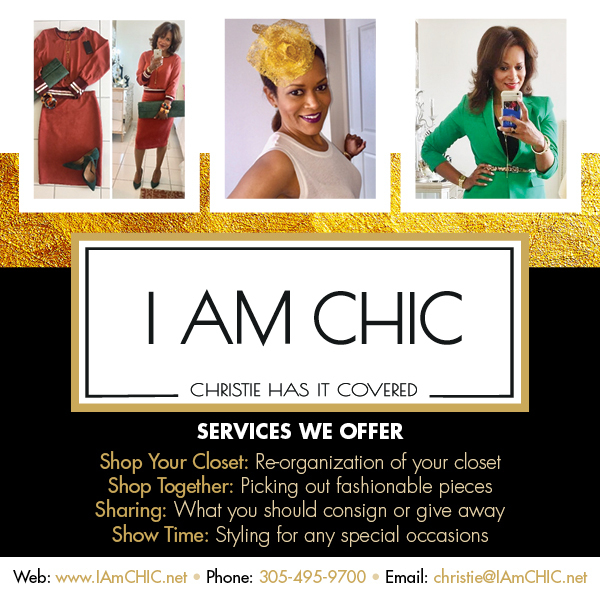 Swirl Bliss will create your flyer and email it to you. You must do the footwork by giving out the flyers. Hand them out at work, at school, to family and friends, the more you promote the more your organization benefits. At the end of the fundraising day, 20% of the days' sales will be set aside for your organization! You will receive your 20% in a form of a check the following day. Swirl Bliss is serving up a variety of flavors of frozen yogurts to the delight of customers in the New York region. Swirl Bliss Frozen Yogurt physical location is located at 1777 Grand Ave., Baldwin, NY 11510. Hours of operation Monday Closed, Tuesday, 11AM - 9:00PM, Wednesday, 11AM – 9PM, Thursday 11AM – 9PM, Friday 11AM – 9PM, Saturday, 12PM – 9PM, and Sunday 1PM – 9PM.